We’ve been hearing rather a lot about our great poet W.B. 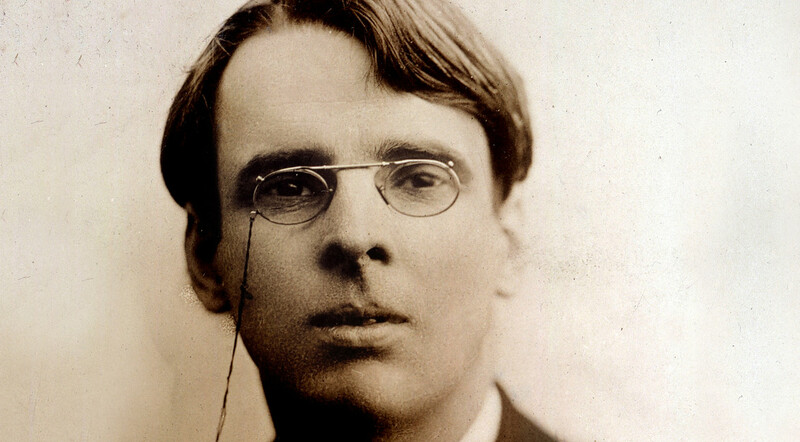 Yeats recently, since 2015 marked the 150 year anniversary of his birth. I’m taking this opportunity to comment on his connections to the Wilde family as outlined in my book, Wilde’s Women. He was rather skeptical about Oscar & Constance’s marriage. Although Yeats knew the Wildes well, and thought them ‘very imaginative and learned’, his retrospective commentary, on Oscar in particular, is coloured by the events that marred Oscar’s life. For this reason, it should be treated with some caution. 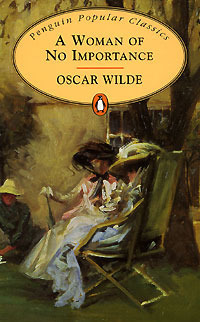 Yet, his observations offer valuable insights into the lives of Lady Jane Wilde and Oscar Wilde in particular. ‘I had never before heard a man talking in perfect sentences, as if he had written them all overnight with labour and yet all spontaneous’. In 1887, Ward and Downey published Jane Wilde’s Ancient Legends, Mystic Charms and Superstitions of Ireland, a compendium of folk tales, several of them collected by her late husband, William, while he was compiling data for the Irish censuses of 1841 and 1851. Yeats praised this collection lavishly and referred to it liberally in his own Fairy and Folk Tales of the Irish Peasantry. ‘as delightful as her book …as delightful as she certainly is unconventional’. ‘longed always perhaps, though certainly amid much self-mockery, for some impossible splendour of character and circumstance’. Perhaps his greatest tribute to Jane was to christen Maud Gonne, his great love and muse, ‘The New Speranza’. Both women were six feet tall. ‘I don’t know that I think ‘Requiescat’ very typical of my work’. Undeterred, Yeats used it anyway and it was hailed as, ‘the brightest gem in this collection’. Later, Yeats commented on Oscar’s only novel, declaring: ‘Dorian Gray, with all its faults, is a wonderful book’. ‘I remember thinking that the perfect harmony of his [Oscar’s] life there, with his beautiful wife and his two young children, suggested some deliberate artistic composition’. ‘of late years I have often explained Wilde to myself by his family history’. ‘If you stay, even if you go to prison, you will always be my son, it will make no difference to my affection, but if you go, I will never speak to you again’. Many years earlier, she too had lost a libel action, but she had treated it as a victory and a vindication nonetheless. Yeats also shed light on the source of Lady Wilde’s intense nationalism. When he delivered a speech marking the centenary of the birth of Young Irelander Thomas Davis on 20 November 1914, Yeats included an account, which he claimed came directly from Jane, of how she had happened upon Davis’s funeral procession in September 1845. [i] Impressed that a poet with such high ideals could provoke this outpouring of adulation and grief, she decided to embrace his cause. Oscar recounted a similar version of this incident during a lecture he delivered to the Irish Diaspora in San Francisco in 1882. By coincidence Dr. William Wilde, Oscar’s father, was also present at Davis’s funeral in his capacity as member of the Royal Irish Academy. Years later he was invited to head a committee formed to commemorate Davis, and it was he who commissioned the marble figure of Davis by sculptor John Hogan that stands in Dublin’s City Hall. [i] W.B. Yeats, Tribute to Thomas Davis (Cork, Cork University Press, 1947), p.17. Much of the information for this post comes from: W.B. Yeats. 1922. The Trembling of the Veil. London: Werner Laurie and my book, Wilde’s Women.